The best way to ensure that children receive adequate love and attention is to be raised at home by their parents. Psychologist, Erik Erikson, theorized that children will grow up to be more successful in life when they have proper care at a young age. Proper care is ideal when both parents are attending to the child, however, life does not always go as expected and we have to resort to the next best alternative. Kinder Early Learning (KEL) would like to be your next best alternative in properly caring for your child. 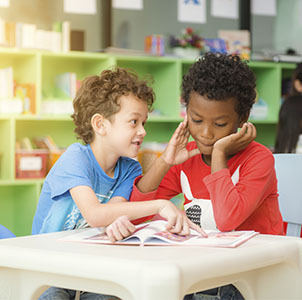 We will provide the best care possible; they will feel like they are at home – safe, secure and learning from trained professionals specializing in child development. 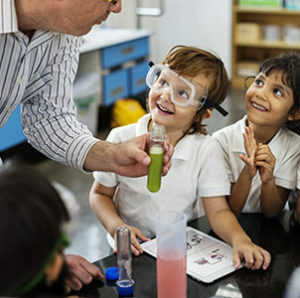 Our goal is to create an environment that develops and prepares them for the next stage of their lives. 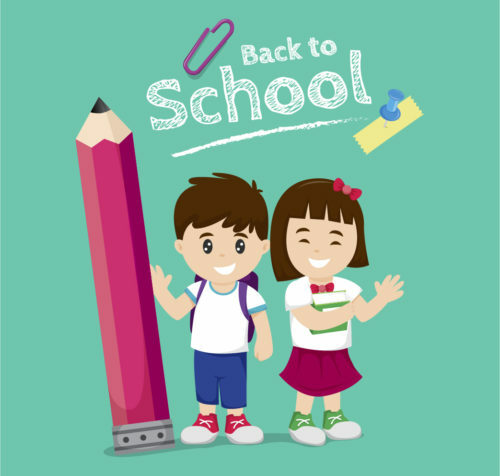 KEL is created solely for the purpose of helping children and families improve their quality of life by teaching them to love themselves, love their parents and relate well to other children. While concurrently, developing and establishing a foundation for academic excellence. 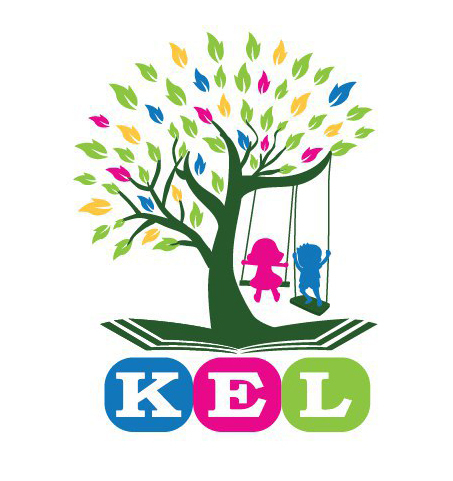 KEL is the initiative of a group of parents that are passionate about raising their children positively to fully actualize their potential by utilizing groundbreaking, child development techniques discovered through research by psychologists. KEL’s mission is to provide children in Cambodia an advantage in life by developing the necessary foundation to prepare them to succeed in later years of formal education. Our work is inspired by our passion. o Ensure children’s comfort, happiness, safety, and growth. We keep children at the heart of everything we do. The needs of children’s family are our top priority. We are committed to excellence and become a positive impact in the community. We care about our employees’ performance, development, wellbeing, and benefits.